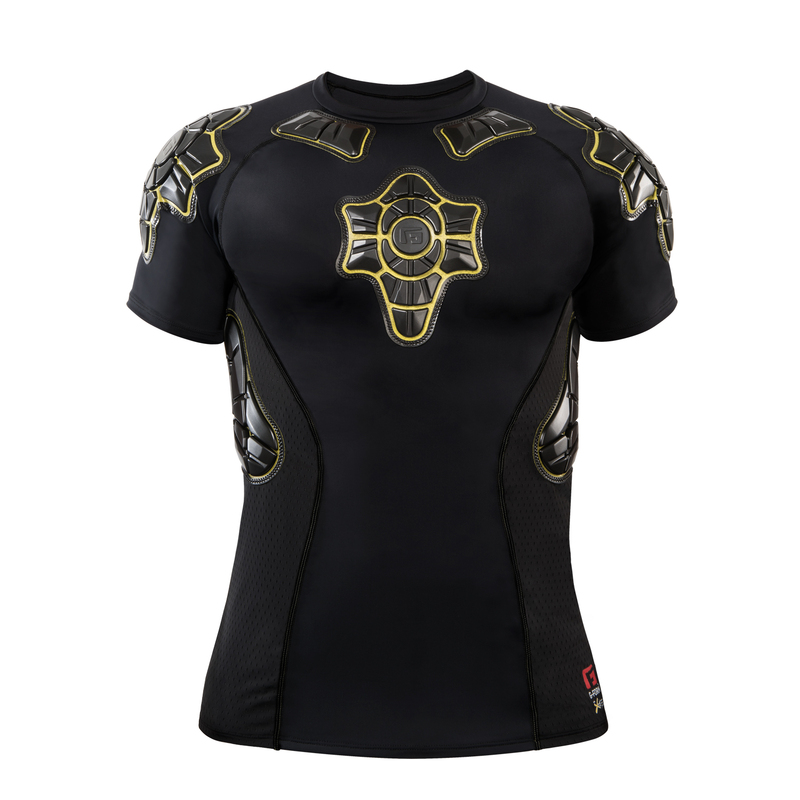 The Women’s Pro-X Shirt provides proprietary RPT? 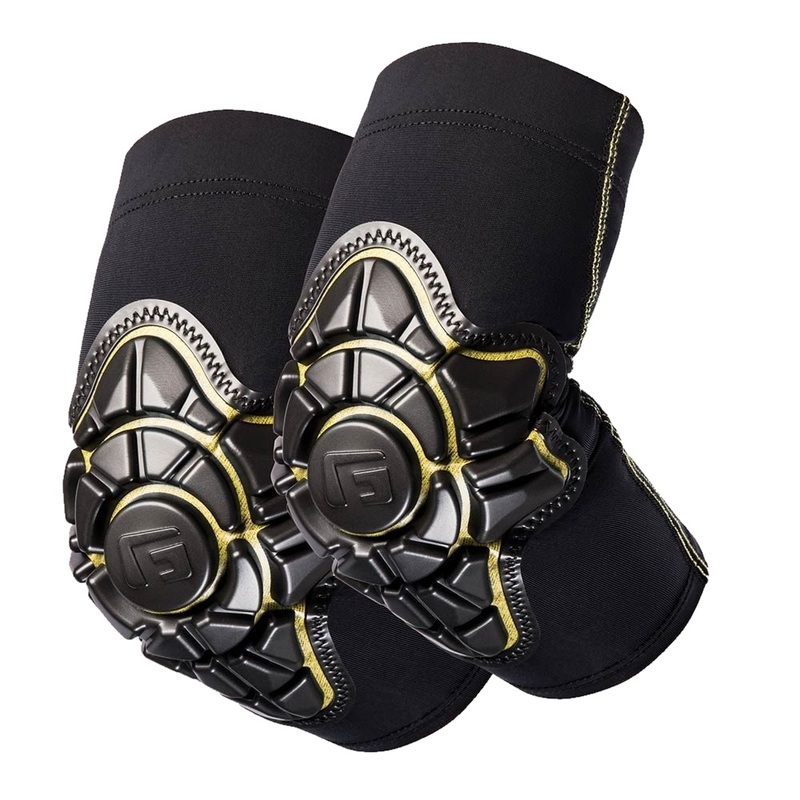 Impact Protection anatomically designed to flex with you, so you don’t have to sacrifice movement. 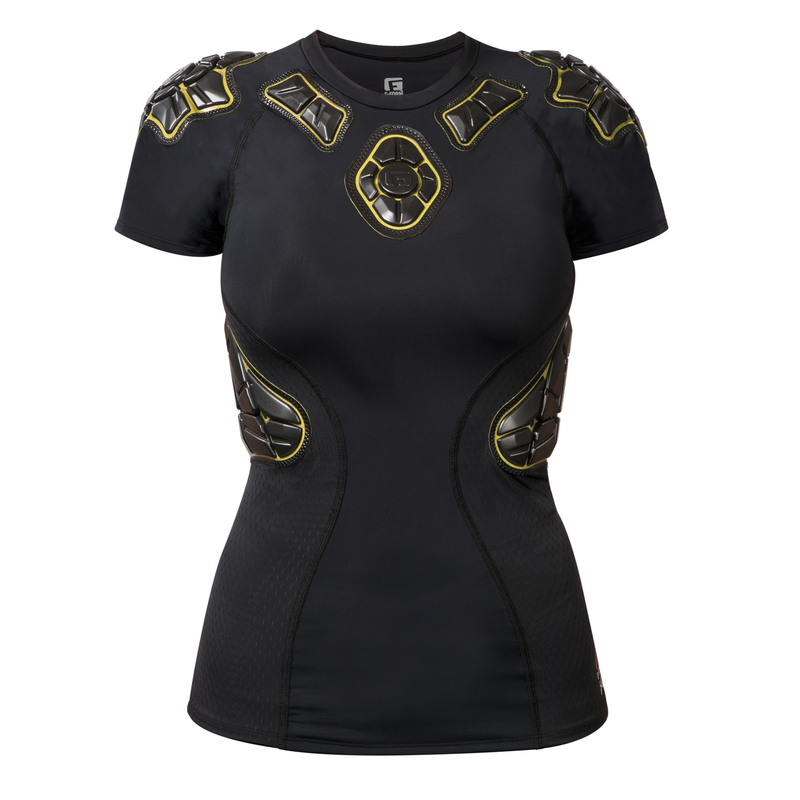 The incredible comfort and durability of the Women’s Pro-X Shirt make it ideal for heavy use and repeated washings.